Is it Time to Consider New Replacement Windows for Your Home? 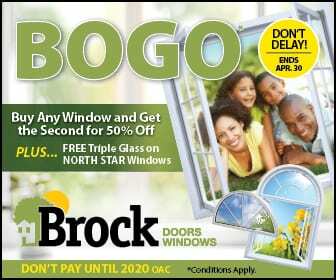 Brock Doors & Windows Ltd. Is it Time to Consider New Replacement Windows for Your Home? Windows are one of the most important features of your home. They directly affect its look, function and energy efficiency. Replacing windows is a significant investment. That is why it is vital to understand windows and know the signs that tell you when they should be replaced. Because windows affect so many aspects of your home, you will notice indicators in various places that will let you know it is time to start considering new replacement windows. Failed Seals -Sealed windows have an air vacuum between the panes–or a low conductivity gas like argon. It’s a combination of double-paned (or even triple-paned) of the windows and the gas within which keep the cold away. If you experience drafts around your closed windows or notice moisture leaking into your home, your seals are failing. Fogging, hazing, or moisture between the two panes of glass also means that a window seal fogged. Although fogging does not always indicate a failed seal, it is common sign. With failing seals, you are most likely losing money by wasting valuable energy from inside your home. Poor Operation – Windows that do not open and close properly are not only a nuisance, but are also an important safety concern. A poorly functioning window will eliminate a potential exit during a fire or other emergency thus posing a real danger to your family. Outside Noises –Sound travels from the exterior to the interior of a home in two ways: through solid structural elements and through the air. Although sound energy in the form of vibrations can be deflected by solid structural elements of a home – such as walls – some of those vibrations can make it through the walls and into a home. Openings in a home, such as space around windows and doors, mail slots and vents, allow air to travel directly from the exterior to the interior of a home. Wherever air can infiltrate a home, sound can as well. Older or single pane windows allow outdoor noises to affect your indoor living. Windows with no glazing or those that have failing or poor installation offer poor acoustic insulation as well. High Monthly Energy Bills – Energy Star experts agree that the most cost effective way to lower your monthly energy bill is by installing new energy efficient windows. Energy efficient windows will eventually pay for themselves with the money you save on heating and cooling your home. Shabby Appearance – If your windows have gotten so old they have rotted, peeled or warped, they will give your home a shabby outside appearance. New replacement windows will transform the look of your home. The improved curb appeal will increase your home’s appearance and value. If you are experiencing any or all of these issues with your windows, it may be time to consider new ones. 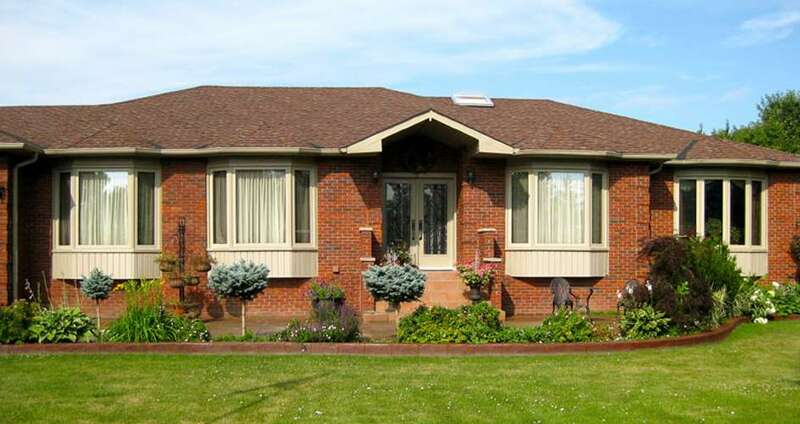 The experts at Brock Doors and Windows can help you evaluate your window needs and help you learn more about the benefits of high quality Toronto, Ontario replacement windows. 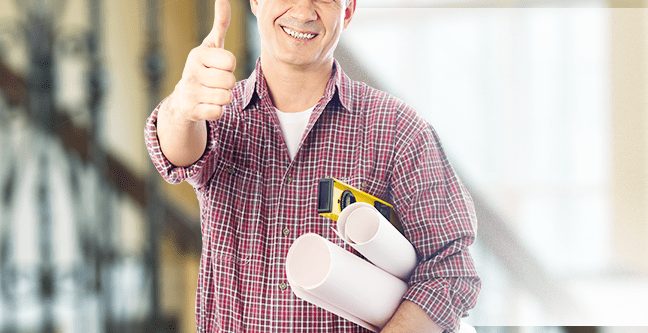 Our team of experienced professionals can provide you with all the help and advice you need to make an informed decision about this very important home improvement investment.